Call Peter Kumar To Sell Your Classic Triumph In Any Condition. We Buy Vintage Triumph From Any Location in the US. We are always looking for classic Triumph's to buy. If you have a Triumph for sale we can help you determine its value. If you know someone who has an older or classic Triumph for sale, let us know! We pay finder's fees! Whether it has been sitting in a barn or a field for a long time, or it's a garage queen, we buy in any condition. Location is never an issue. We buy cars from all over the United States! Peter Kumar has over 30 years of experience. Please give us a call if you are considering selling your classic Triumph. We Are Classic Triumph Buyers: We are constantly eager to Buy Classic Triumphs in any condition. 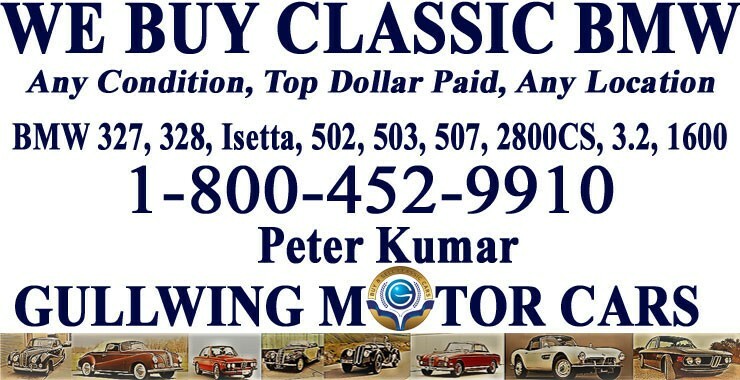 If you, your friend or family, or someone in your neighborhood is looking to Sell Classic Triumph, call Peter Kumar. We pay top dollar and gladly pay finders fee. We are eager to assist you in Selling Classic Triumph! One of the best part of our company is that no matter where in the US you are located, if you have a Vintage Triumph For Sale, call us and we will be right at your service. We make selling easy and simple for you by paying you instantly, picking up car and making transportation arrangements at our expense. Buying Classic Triumphs in any condition is what our team does best. We Buy Classic Triumphs in any condition, from it being in showroom condition to being buried in dirt and dust in a garage, barn, or sitting outside on your yard for decades. You can trust our company because we have over 30 years of experience in being professional Buyers in the Classic Car Industry. We will be looking forward to hearing from you, ask for Peter Kumar. Triumph started life like a lot of early automobile companies; making bicycles. They were founded in 1885 and didn't become Triumph Motor Cars until 1930. Triumph wanted to build cars that were different from the trend of inexpensive vehicles of the time. Their first models, the Southern Cross and the Gloria, were designed by Coventry Climax but had Triumph engines. They were built to be sold upmarket and were fairly successful before World War II. After the war, however, they were purchased by Standard Motor Company. They were relegated to making sports cars while Standard handled Saloons. This now famous line of sports cars was called the TR series. The Triumph name became so successful that Standard thought it would be in the companies best interest to rename their saloon car the Triumph Herald. Standard-Triumph was later purchased by British-Leyland which was famously mismanaged and resulted in the decline of the make, Triumph today is known mainly for their TR series of cars and continues to have ungarnered support by British motor sporting enthusiasts.